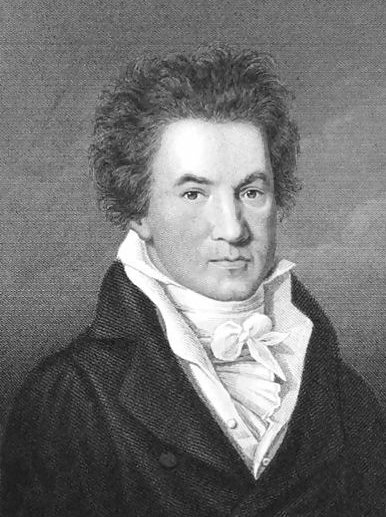 Beethoven wrote two romances for violin and orchestra. Both pieces are of great lyrical beauty and gentler and more reflective than many of his more famous compositions. The second romance was in fact the first of the two to be composed. It is thought that Beethoven intended it to be used as the slow movement of a violin concerto, of which the outer movements were never completed, or have been lost. The first performance took place in November 1798, and it was finally published in 1805. Beethoven uses the rondo form (ABACA coda) for the work. The recurring "rondo" section is made up of a theme performed first by the soloist, and then echoed by the orchestra. A dotted-rhythm figure closes each appearance like a punctuation mark. The first episode retains the gentle lyric character, and the second episode is more dramatic using the minor mode. The simplicity and beauty of the romance has an enduring appeal and it remains a highly popular concert work. Beethoven's Romance in F was performed by the Portobello orchestra on the 2nd March 2013. The solo violin was played by George Mattar and the performance was conducted by Matthew Rogers.